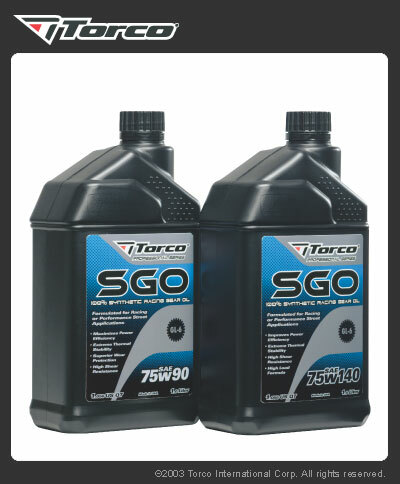 Harley Davidson Gearbox Oil from Torco SGO Synthetic Racing Gear Oil 75W-90 1 Litre far exceeds factory recomendations! Recommended for use in differentials, transmissions and transfer cases requiring an SAE 70W90, 75W90, 80W90 or 90 GL-5 or GL-6 rated gear oil. Used in all forms of racing and performance street applications. Highly recommended to optimize power efficiency and extended drain intervals.